Are you one of those buyers who missed out on Huawei's Trade-In promo for their newest devices P9 and P9 Plus a few weeks ago and wished there was another same promo event? I heard it was a very successfull event at the Huawei Philippines concept store at Mall of Asia (MOA), many people showed up to trade in their old working or non-working cameras. Sadly, not everyone had the opportunity to take advantage of the discount of up to 20% as the offer was very limited. Fortunately, there is a part 2 to this Trade-in Promo. Huawei Philippines announced on their Facebook page that they are officially running the second installment to its #TheNewChoice promotional campaign for their new flagship handsets. And what's even more exciting is, instead of old cameras, users can now swap their pre-loved smartphones in for a discount on the Huawei P9 and Huawei P9 Plus discount of up to 20% or Php6,000. But wait there is more! 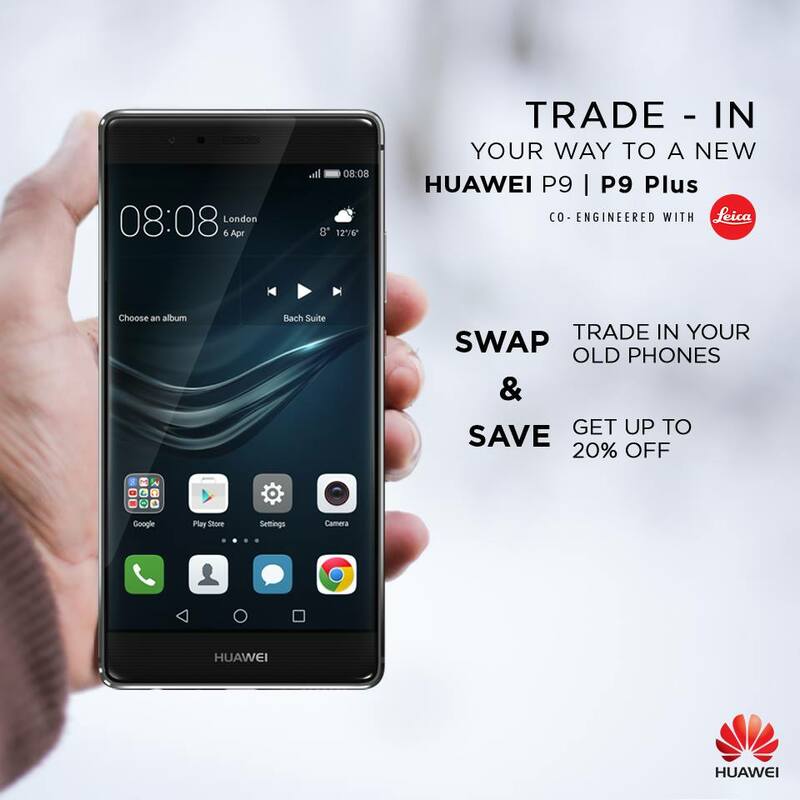 The second leg to Huawei P9 Trade In event is also going to be extended to more select Huawei stores nationwide and this promo will run from July 9 until July 17, 2016. Users can trade in their old and working smartphones from Samsung, Huawei, and Apple. Watch below a hands-on review from YugaTech to give you more details on these hottest smartphones from Huawei and why so many are liking one of these to be their next Android phone.